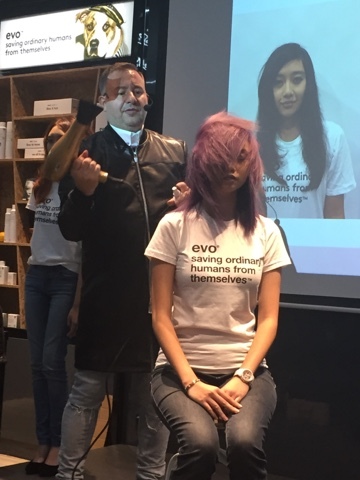 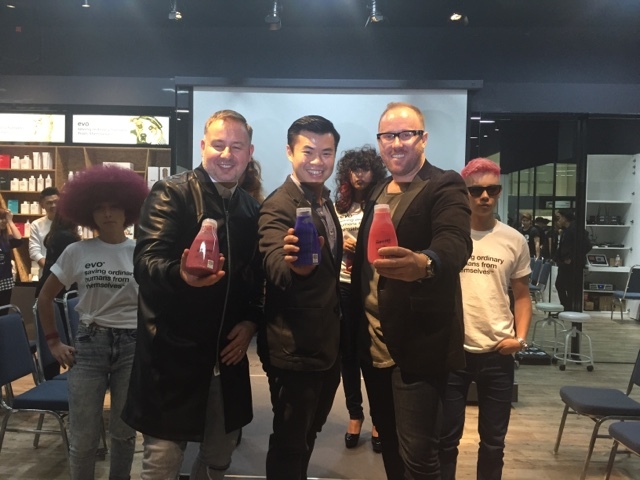 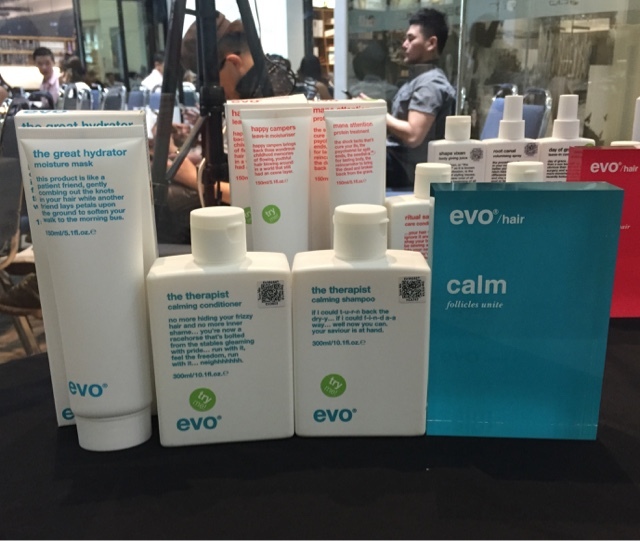 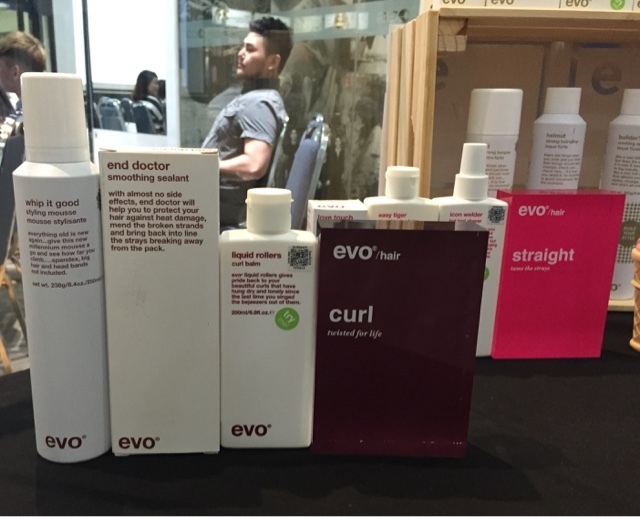 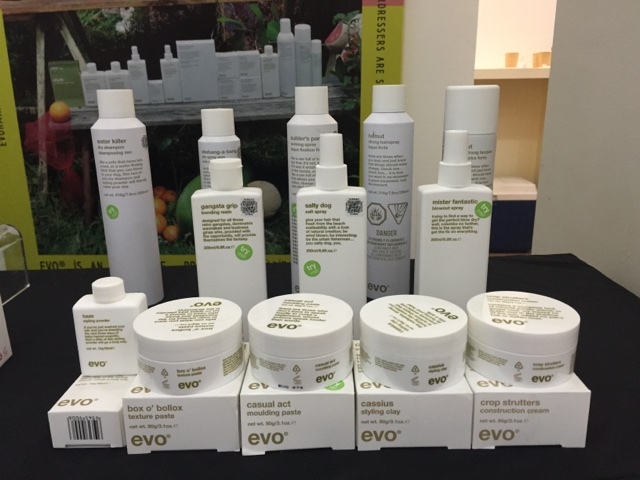 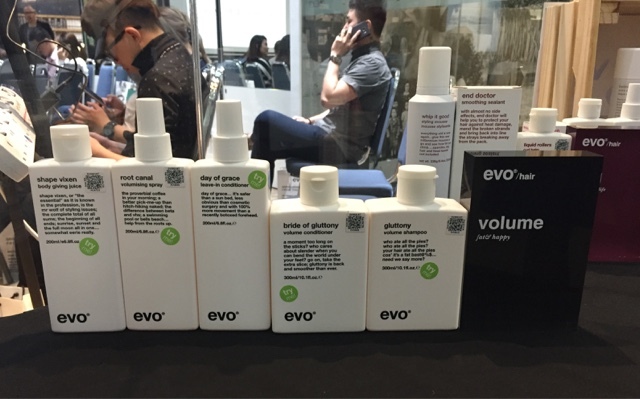 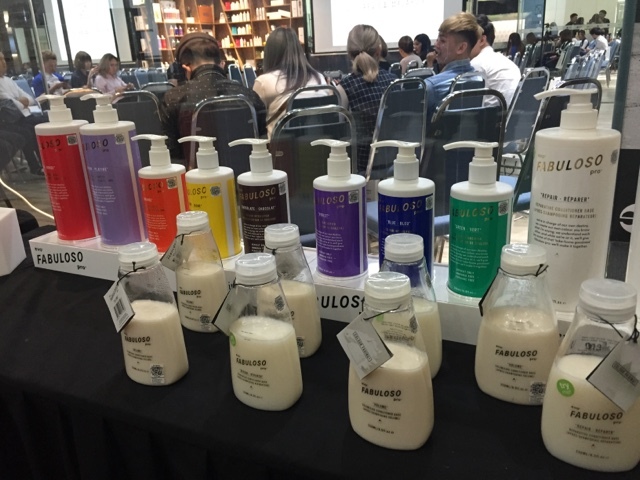 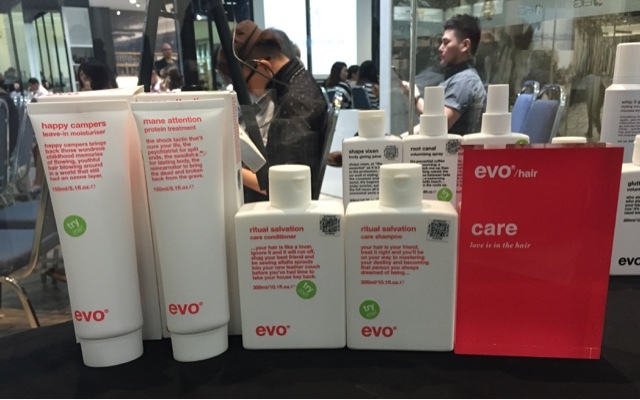 Mr Grant Norton from Grant Norton Education was here recently for the evo haircare product sharing. 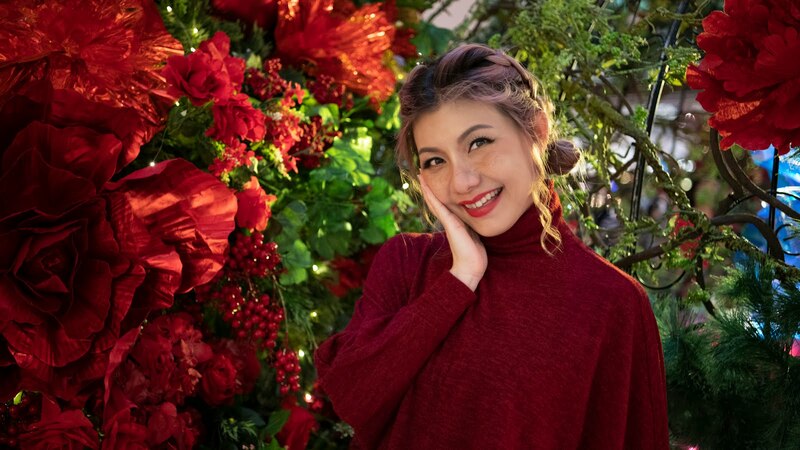 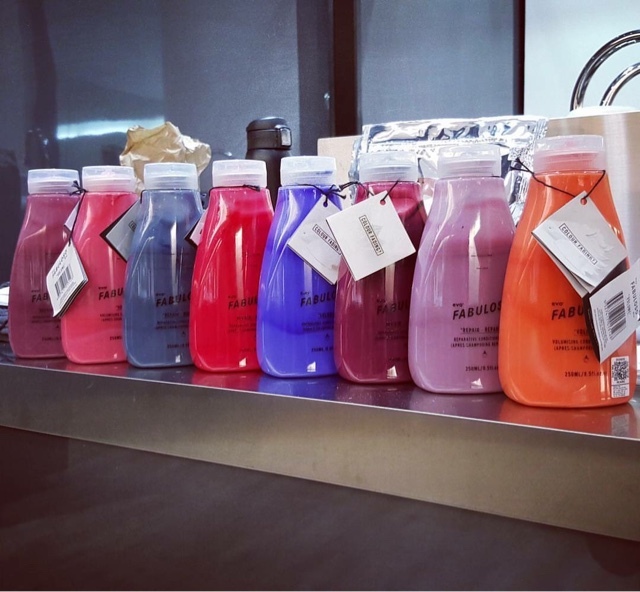 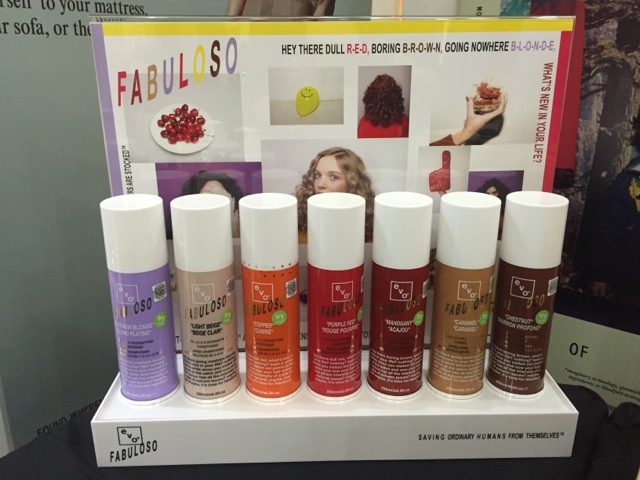 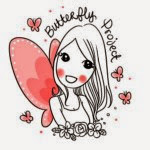 The model gorgeous shade were coloured with evo fabuloso colour product range. 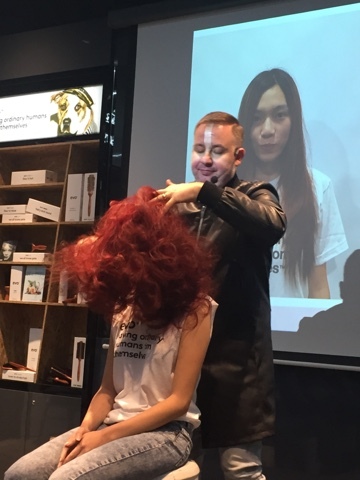 We are very delighted to be able to catch Mr Grant Norton demonstrates his awesome professional hair cut skill too. 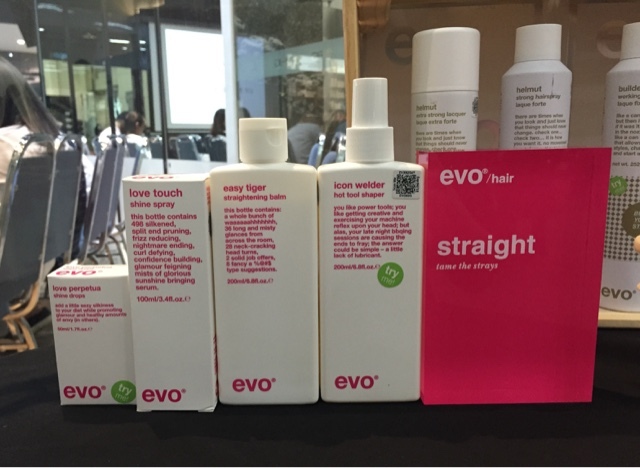 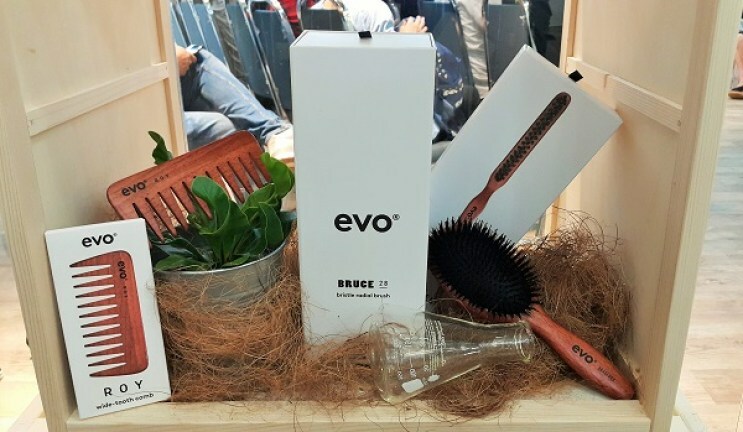 Beside hair products, evo also has a wide range of haircare professional tools.